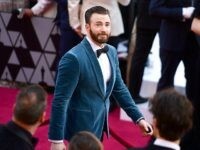 Avengers: Endgame star Chris Evans is making plans to launch a new political website along with Joe Kiani, an entrepreneur and mega-donor to former President Obama’s presidential campaign. 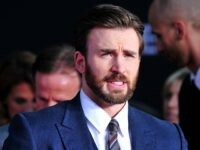 Hollywood actor Chris Evans is launching a political website he hopes will create more “empathic” Americans. 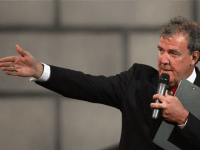 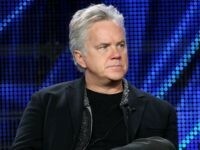 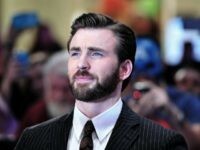 The Marvel star is pepping this platform despite his own intolerance for the political views of others. 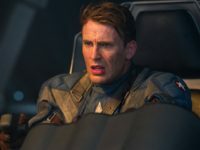 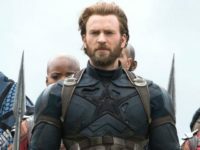 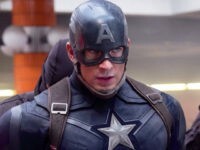 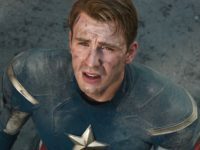 Chris Evans, star of the upcoming film Avengers: Endgame said that he would be “disappointed” in himself if he didn’t speak out against “dumb sh*t” President Donald Trump, even if it means alienating half his audience. 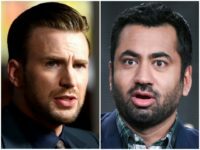 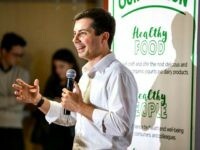 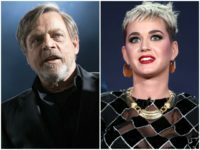 Actor Chris Evans attacked Vice President Mike Pence as an “obsequious little worm” attempting to “sanitize” President Donald Trump’s lies on the need to build a wall on the southern Mexico border. 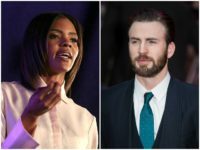 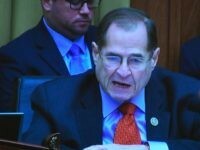 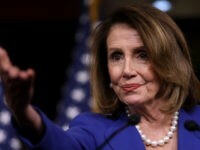 Conservative firebrand Candace Owens challenged actor Chris Evans to a debate after the Marvel movie star smeared Kanye West over his support of President Donald Trump. 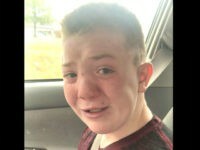 Donald Trump Jr. and Kellyanne Conway are the latest high-profile figures offering support for a bullied Tennessee middle school student who recounted his experiences in a video that has gone viral. 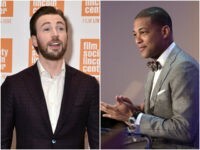 Actor Chris Evans urged Don Lemon to challenge Donald Trump for the presidency in 2020, after the CNN host went on a rant about the president’s remarks at Tuesday’s rally in Phoenix, Arizona. 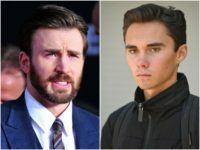 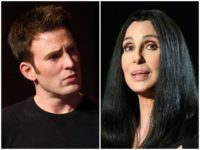 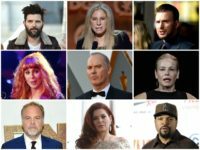 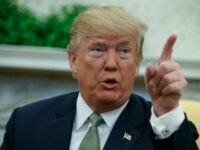 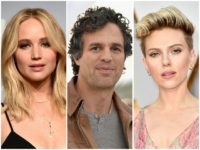 Actor Chris Evans called President Donald Trump a “reckless moron” over remarks he made last week to law enforcement officials in Brentwood, New York. 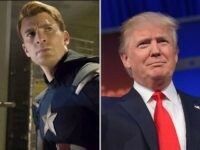 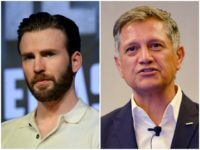 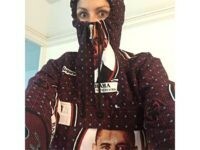 The man who plays Captain America is giving New England quarterback Tom Brady “a pass” for supporting Donald Trump in the last presidential election. 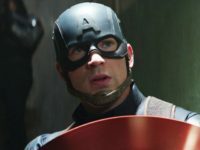 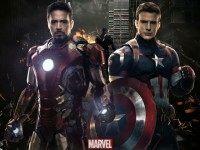 The first trailer for Marvel’s “Captain America: Civil War” debuted this week on Jimmy Kimmel Live!